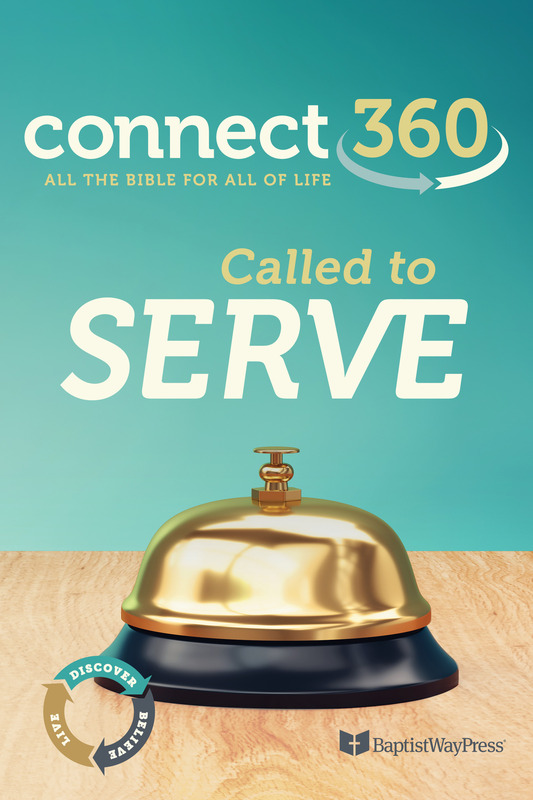 We love to receive excellent service from others, but how eager are we to provide excellent service for others? How often do we look for ways to serve those around us? The truth is, all Christ-followers have been called to a life of service. But this call runs counter to our culture that celebrates self-fulfillment, self-expression, and self-achievement above all else.